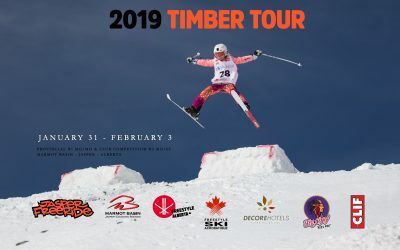 Results from Timber Tour 2019 @MarmotBasin Jasper, Alberta. events in Jasper on January 31st – February 3rd, 2019. Jasper Freeride runs all of its Ski Programs at Marmot Basin Ski Resort, a world-renowned ski resort in Jasper National Park, Alberta. Marmot Basin offers over 3,000 vertical feet of skiing with a variety of steeps, powder, glade and groomed and mogul runs. Two terrain parks are also available. 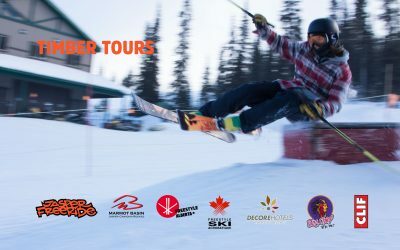 Marmot Basin supports & encourages the Jasper Freeride Ski Team and its club competition events which feature world-class mogul courses, a big air site and slopestyle events at the terrain park. Not sure if Freestyle is for you? You can try before committing! 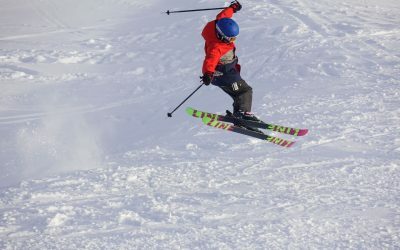 We focus on developing advanced freestyle skiing skills in young athletes with an emphasis on mogul, aerial, and freeride skiing, as well as building focused, confident athletes. Most of our young athletes take part with the goal of competition in mogul, big air, and slopestyle events. Most of our young athletes take part with the goal of competition in mogul, big air, and slopestyle events. Some kids prefer to take part purely for individual goal-setting reasons. Whatever their reasons for taking part, we guarantee our athletes have fun!